Please contact us freely, such as welcome reception party, year-end party, celebration, Buddhist remarks, New Year's party, alumni association, etc. 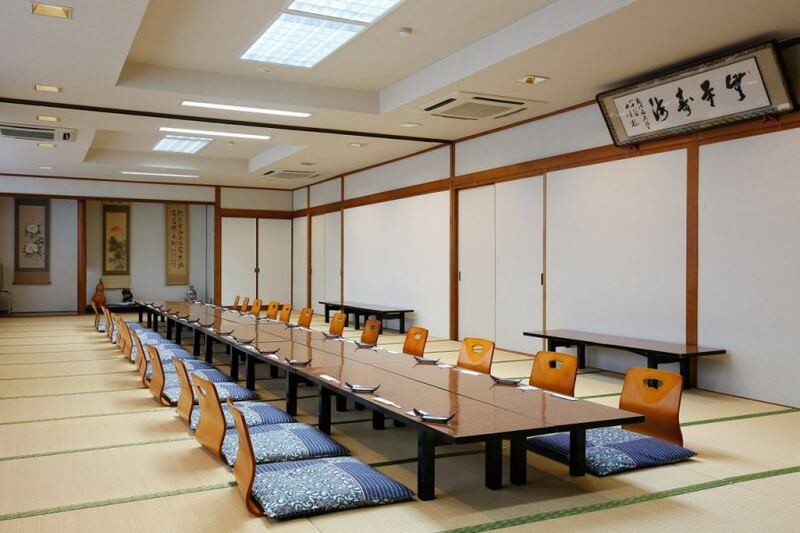 Second floor, Banquet Hall, "During Heisei no Ma", "Between Tsuru no Ma", "During the Kame no Ma"
※All the above prices are written in tax notation. We also deal with souvenirs.